Looking to retire early? 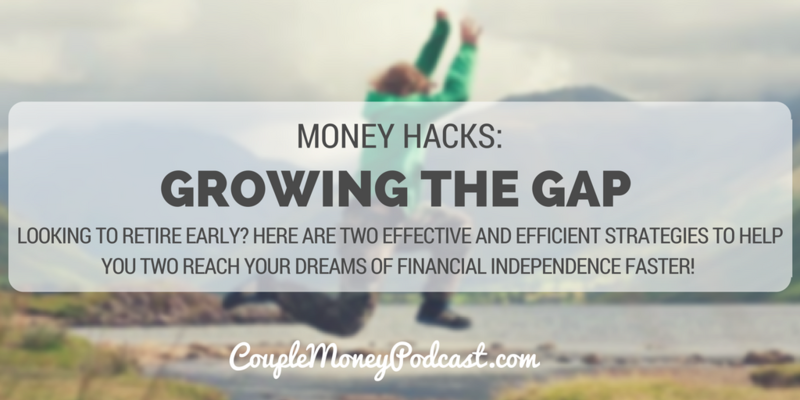 Here are two effective and efficient strategies to help you two reach your dreams of financial independence faster! As we wrap this year up, I’m going over the interviews we’ve had, pulling out threads that connect some of guests. 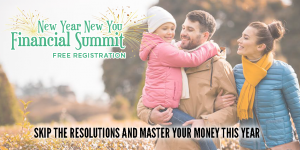 With the couples who achieved big goals, they’ve honed in on building that gap between they they earned and what they spent. 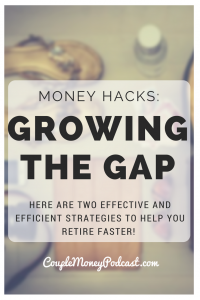 It comes down to two strategies: frugality and going income. Frugality and entrepreneurship are powerful tools when used together can build your family’s finances dramatically. Interestingly, the terms frugality and entrepreneurship are a bit misunderstood. 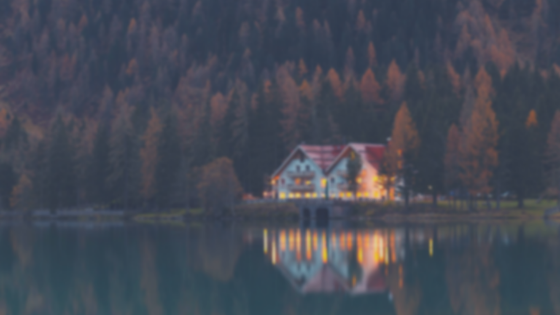 If you’re looking to retire sooner, please check out my interview with Liz, creator of Frugalwoods. She and her husband are on schedule to become financially independent next year and have already moved to their homestead.